45 MINS - ONLY £30.00! This package is designed to make you feel & look fantastic! ~ Mini Facial with an added Shoulders, Neck & Scalp massage. None of us want our little girls to grow up too quickly! This package has been designed to guide and educate your young lady to make the right hair removal, skin and nail care choices. ~ We begin with an express facial where we will chat about how to take care of the skin at home and do a thorough skin consultation and analysis. ~ Choose any 2 of the following treatments.... 1/2 legs wax, under arm wax, Eye brow shaping, Eyelash tint. ~ Express manicure, Shape, cuticle work, relaxing hand massage, clear protein or a splash of colour, advice on nail care. 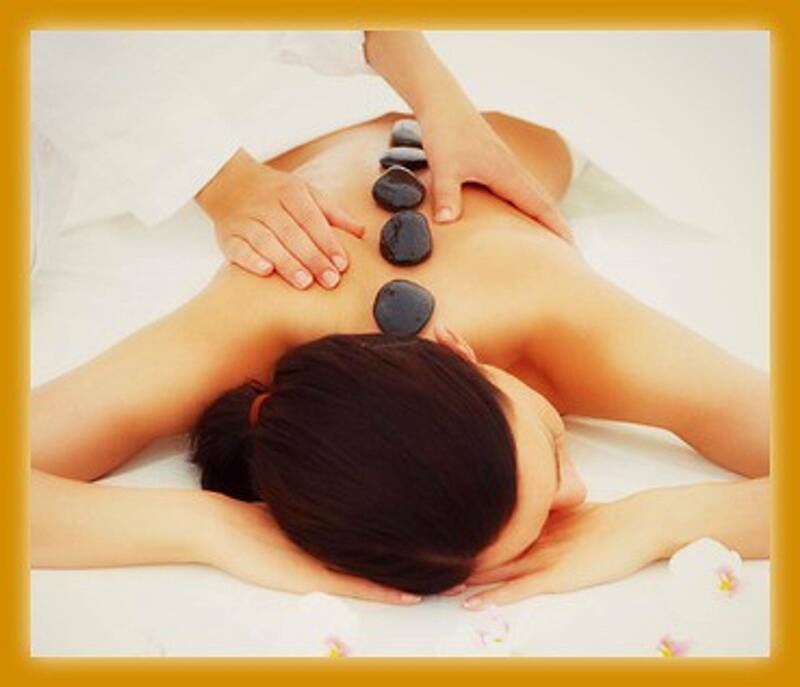 ~ Mini facial with a back, neck,shoulders & scalp massage. Ladies Cheese & Prosecco Night ~ (over 18's only) ~ from £30 p.p groups of 4-6 depending on availability. ~ Exclusive use of the salon for your daughter & 3 of her friends. ~ file & polish for fingers & toes OR hand, arm & foot massage. ~ Exclusive use of the salon for your daughter & her 3 of her friends. ~ Choose 2 treatments..... express facial, face & scalp massage, file & polish for hands or feet, hand & arm massage, foot massage.